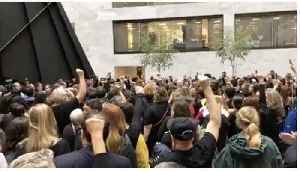 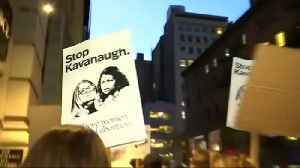 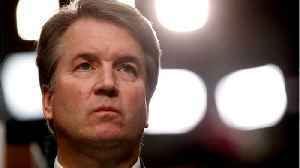 A second woman has come out and accused U.S Supreme Court nominee Brett Kavanaugh. 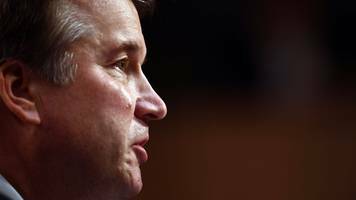 Yet Kavanaugh has denied these sexual assault accusations and said he will not step aside. 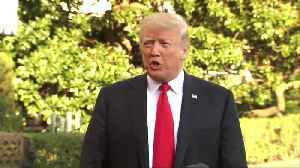 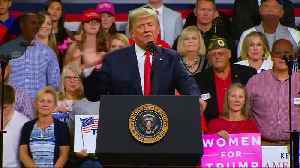 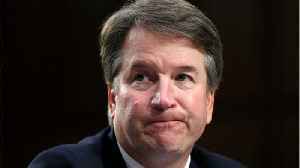 President Donald Trump and..
Business Insider reports Brett Kavanaugh and his wife, Ashley will appear on Fox News this week... ...where they will address several allegations of sexual misconduct. 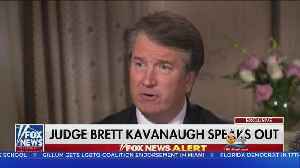 To reassure Republican..
Trump's Supreme Court nominee Brett Kavanaugh denies sexual misconduct claims in a Fox News interview. 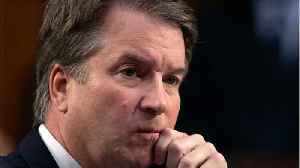 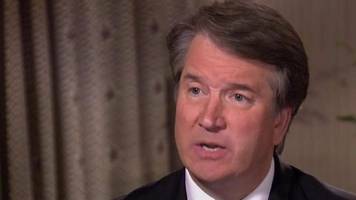 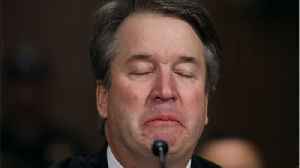 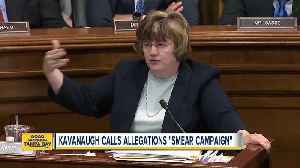 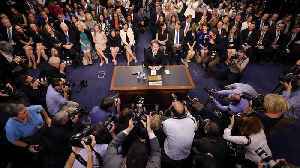 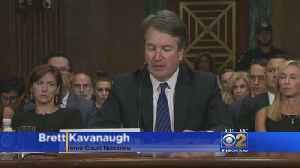 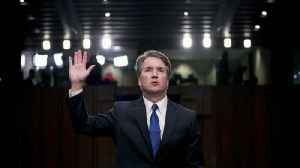 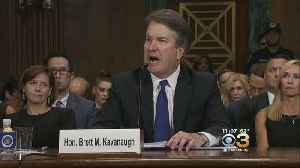 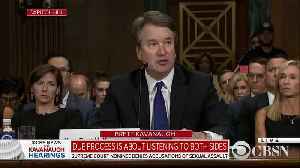 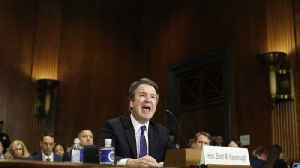 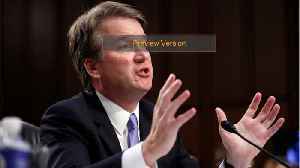 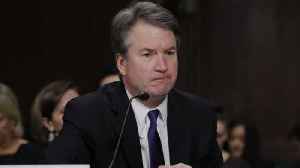 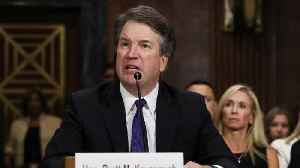 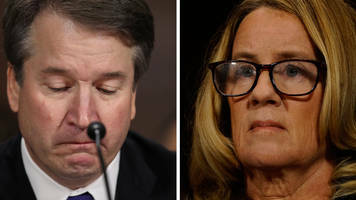 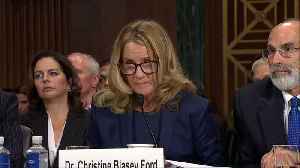 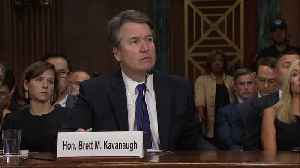 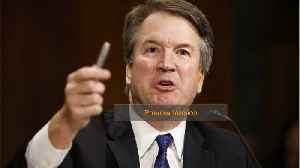 U.S. Supreme Court nominee Brett Kavanaugh on Friday denied an allegation of sexual misconduct dating back to when he was a high school student, and a senior Republican senator said there was no reason..